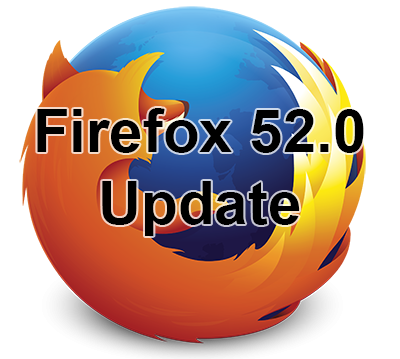 Firefox 52.0 was released earlier this week with some noticeable changes. This new version increases awareness of insecure sites by showing a warning message where there are username and password fields. 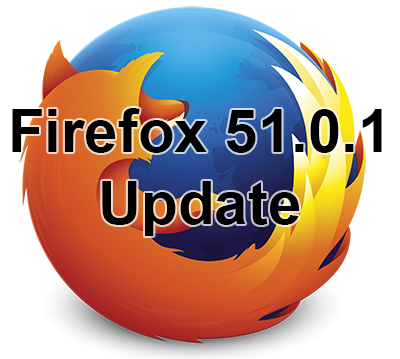 One other big change is the removal of NPAPI-based plugins with the exception being Adobe Flash. 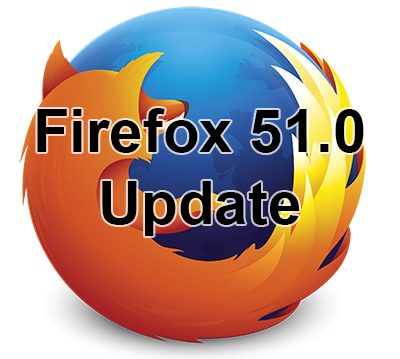 So if you need sites that use Java and Silverlight, you will need to use a different browser or stick to an older version of Firefox. Windows: Go to the Help menu and select About. 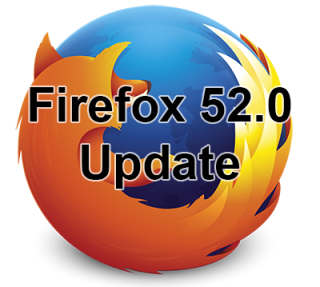 Mac: Go to the Firefox menu and select About Firefox. Mozilla has released Firefox 51.0 for Windows and Mac. 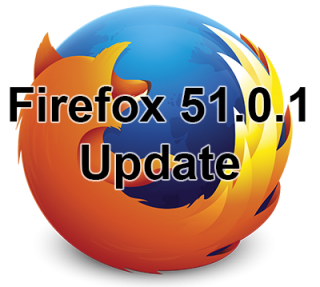 This update includes various security updates and several new features. – URL bar shows zoom level percentage. – Non-secure login pages shows warning message. – Added FLAC audio support. Do you really need Microsoft Office?